This does not guarantee you reservations, but places a request into our system. Dock manager will call or email to discuss your reservation request and confirm availability. 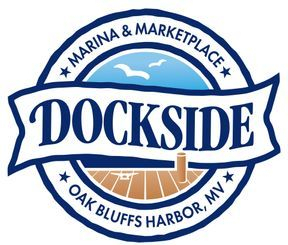 Thank you for your interest in staying with us at Dockside Marina on the beautiful Oak Bluffs Harbor!